From zombie killers to psycho killers. 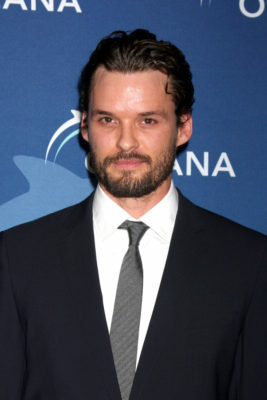 Deadline reports The Walking Dead star Austin Nichols will appear on season five of Bates Motel on A&E. The final season of the Psycho prequel will feature Rihanna as Marion Crane, the role made famous by Janet Leigh in the original Alfred Hitchcock film. The new season will also feature an episode written by star Freddie Highmore. The fifth and final season of Bates Motel debuts on A&E on February 20th at 10 p.m. ET/PT. What do you think? Are you a fan of Nichols from The Walking Dead? Do you watch Bates Motel? More about: A&E TV shows: canceled or renewed?, Bates Motel, Bates Motel: canceled or renewed? Bates Motel: Should the A&E Series End? How About a Sequel?